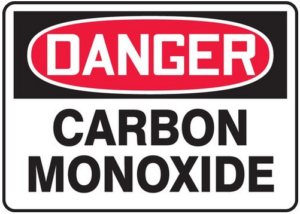 Carbon monoxide is a colorless, odorless, tasteless, toxic gas that has the molecular formula CO. The molecule consists of a carbon atom that is triply bonded to an oxygen atom. 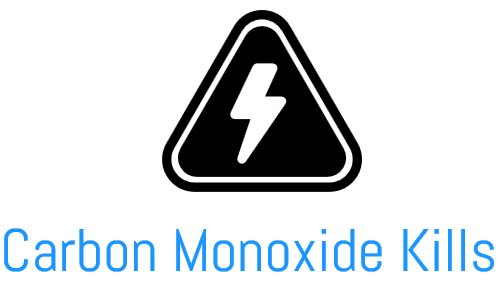 Carbon Monoxide is produced by the incomplete combustion of the fossil fuels – gas, oil, coal and wood used in boilers, engines, oil burners, gas fires, water heaters, solid fuel appliances and open fires. Dangerous amounts of CO can accumulate when as a result of poor installation, poor maintenance or failure or damage to an appliance in service, the fuel is not burned properly, or when rooms are poorly ventilated and the Carbon Monoxide is unable to escape. Having no smell, taste or colour, in today’s world of improved insulation and double glazing it has become increasingly important to have good ventilation, maintain all appliances regularly and to have absolutely reliable detector alarms installed giving both a visual and audible warning immediately there is a build up of CO to dangerous levels. And it is for these reasons that CO detectors are the only way to alert you to increasingly dangerous levels of CO before tragedy strikes. 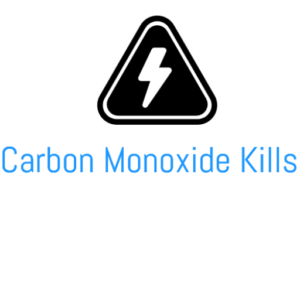 Carbon Monoxide poisons by entering the lungs via the normal breathing mechanism and displacing oxygen from the bloodstream. Interruption of the normal supply of oxygen puts at risk the functions of the heart, brain and other vital functions of the body. The above information is for a healthy adult. Persons suffering from heart or respiratory health problems, infants and small children, unborn children, expectant mothers and pets can be affected by CO poisoning more quickly than others in the household and may be the first to show symptoms. Carbonmonoxidekills.org.uk has team up with a number of heath websites to promote good health through better information. Menopausesupport.org.uk and alcoholandfamilies.org.uk are two of our campaign leaders offering expert medical advise that has been contributed by medical professionals. © carbonmonoxidekills | 2017 | Designed by Creative Links.